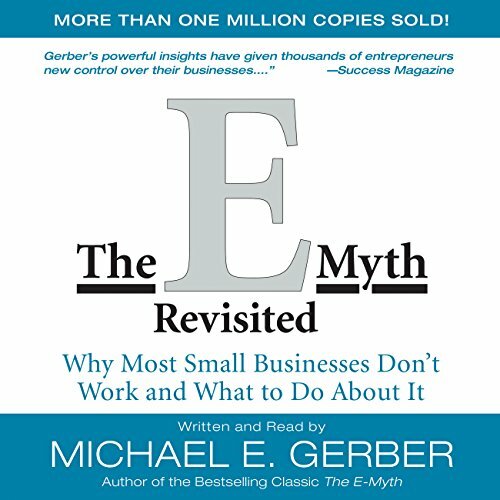 Showing results by author "Michael E. Gerber"
The E-Myth Enterprise explores the requirements that any new business must meet: the satisfaction of its four primary influencers - its employees, customers, suppliers, and investors - through four fundamental categories - visual, emotional, functional, and financial. Together these form the twin strategies every entrepreneur must use to design a business. 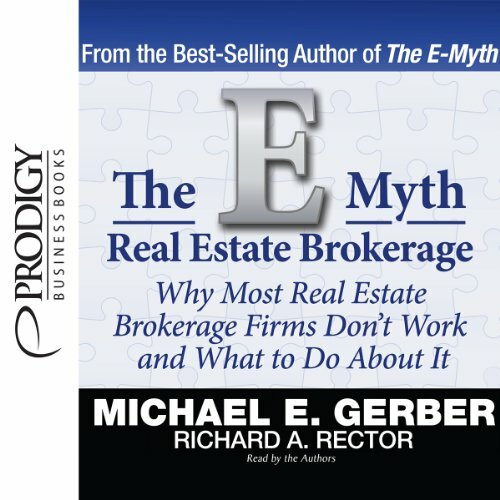 Running a successful real estate brokerage firm is a juggling act. You need expertise in your practice area to provide services to clients. 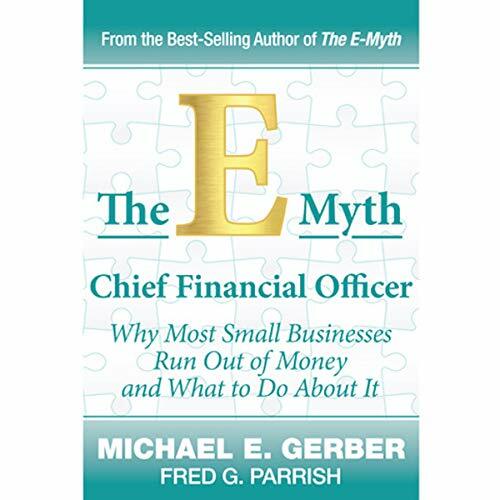 You also need the know-how to run a small business. You've probably been well prepared by your education or experience for the technical ins and outs of operating a real estate brokerage. Yet what training has prepared you to run a business? 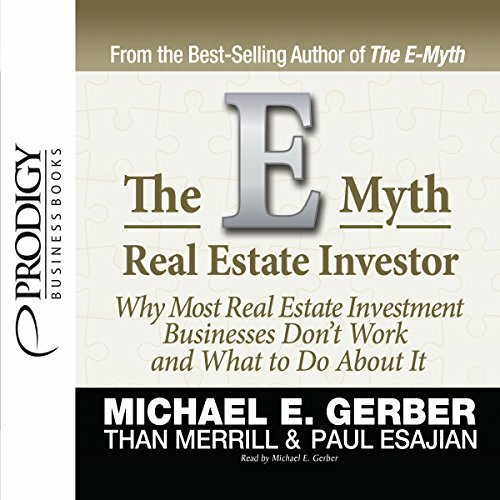 The E-Myth Real Estate Brokerage fills this knowledge gap, giving you a complete toolkit for either starting a real estate company from scratch or maximizing an existing company's performance. Running a successful architectural firm is a juggling act. You need expertise in your area of architecture to provide services to clients. You also need the know-how to run a small business. You've probably been well prepared by your education and experience for the technical ins and outs of an architecture firm. Yet what training has prepared you to run a business? 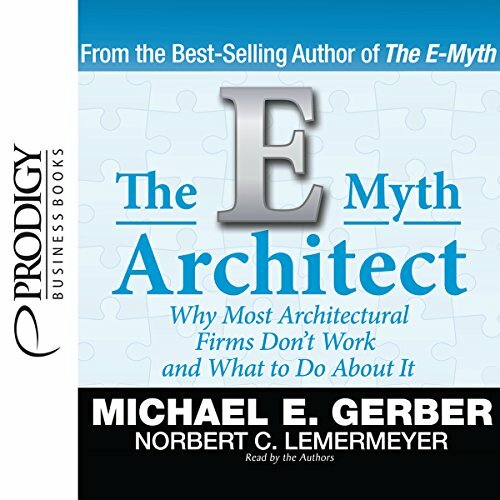 The E-Myth Architect fills this knowledge gap, giving you a complete toolkit for either starting a successful firm from scratch or maximizing an existing firm's performance. As statistics tell us that most of the "ventureholics" who go out on their own to start a business will ultimately fail; and, as readers will learn, the main reason for this is because most businesses are not started the right way. 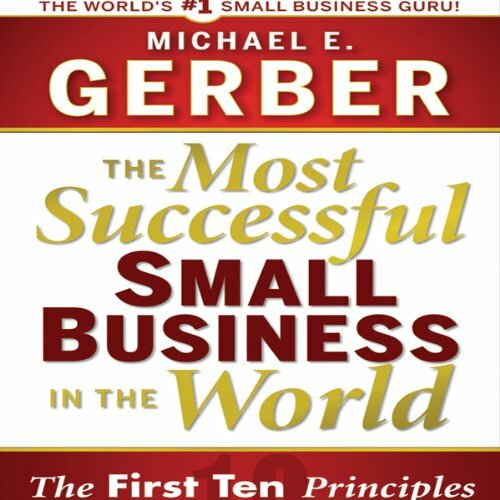 Based on decades of experience working with small business owners, Michael Gerber will teach budding entrepreneurs his one-of-a-kind seven-step method - which is meant to be conceptualized long before the doors are ever opened. Leading a veterinary practice can seem like a daunting task, with too few hours in the day, too many petty management issues, and problems veterinarians at large practices don't seem to face. 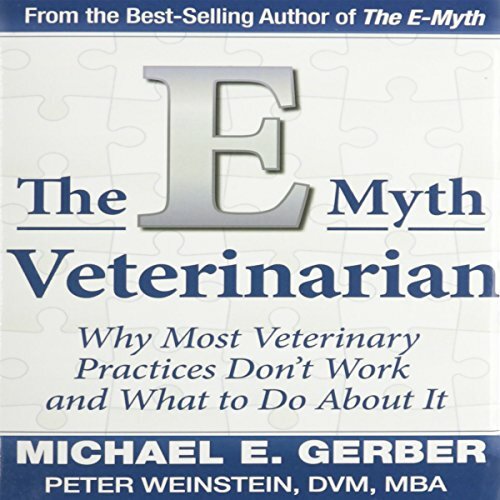 E-Myth Veterinarian offers you a road map to create a veterinary practice that's self-sufficient, growing, and highly profitable. Take your practice to levels you didn't think possible with this unique guide! Warning: This isn't the real thing...it's funnier! 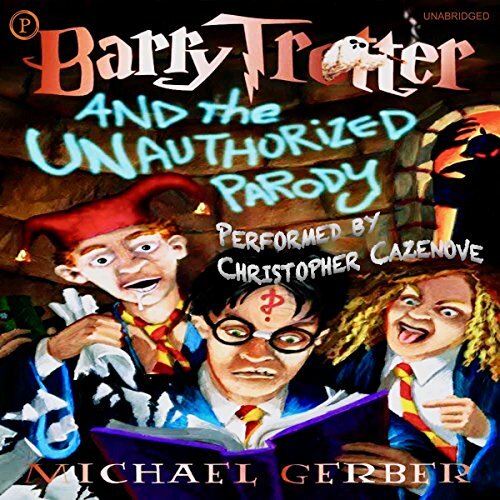 "Gerber's affectionate, giggle-inducing send-up is one giant step toward restoring the somewhat debased art form known as 'parody,'" says Sean Kelly, former editor of National Lampoon. If you love Harry Potter - or if you have had enough of him! - you've gotta hear this. 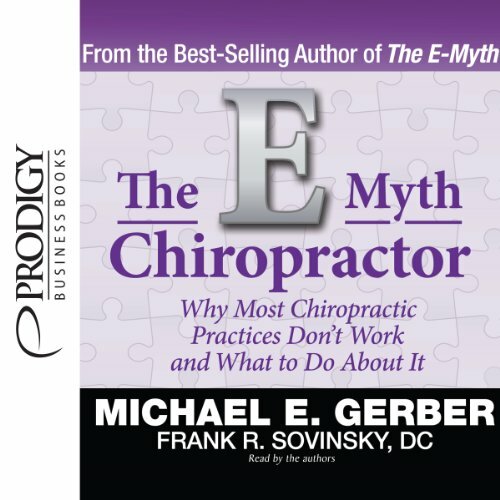 By: Michael E. Gerber, Frank R. Sovinsky D.C.
Narrated by: Michael E. Gerber, Frank R. Sovinsky D.C.
As you know, running a successful chiropractic practice is a juggling act. You need clinical expertise to provide impeccable care to your patients. You also need the know-how to run a small business. You've probably been well prepared by your education and experience for the technical ins and outs of chiropractic practice. Yet, what training has prepared you to run a business? 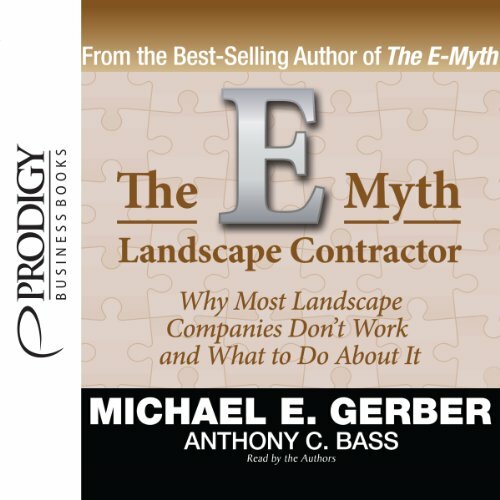 Running a successful landscape contractor company is a juggling act. You need expertise in your area of landscaping to provide services to clients. You also need the know-how to run a small business. You have probably been well-prepared by your education and experience for the technical ins and outs of running a landscape contracting company. Yet what training has prepared you to run a business? 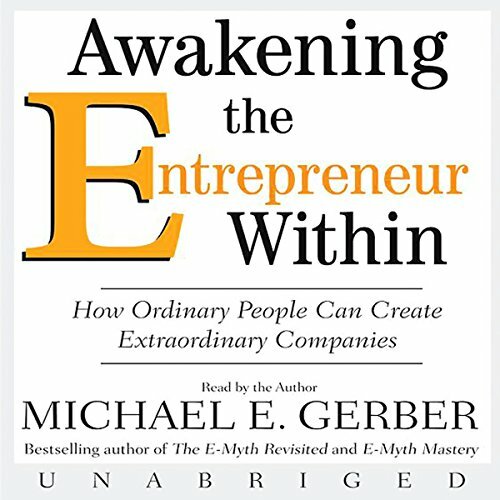 In Awakening the Entrepreneur Within you are invited into the Dreaming Room, where your own entrepreneurial dreams will come alive and become reality. 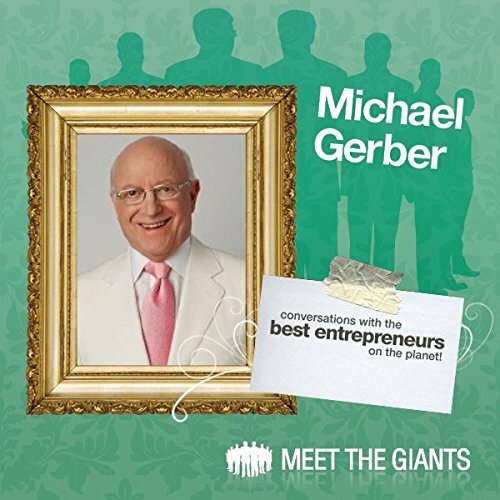 Michael will help you shape your dream into a viable, economically successful company! If you see something missing in your world, it's time to start dreaming. 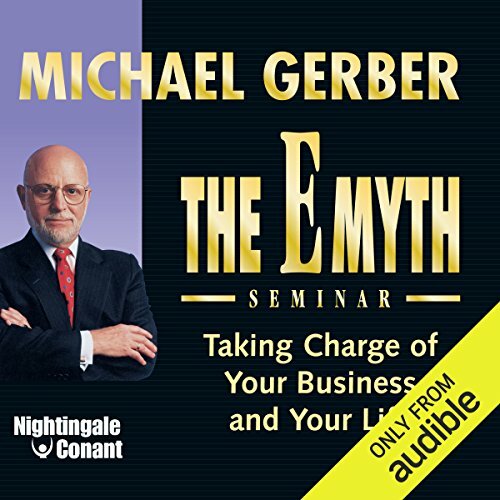 Let Michael Gerber welcome you to the Dreaming Room. As a manager, you face growing pressures to improve productivity, decrease expenses, and motivate employees. Being a leader in today's workforce has never been tougher. Virtually all managers make mistakes along the way, including working harder, working longer, and demanding more from their employees. 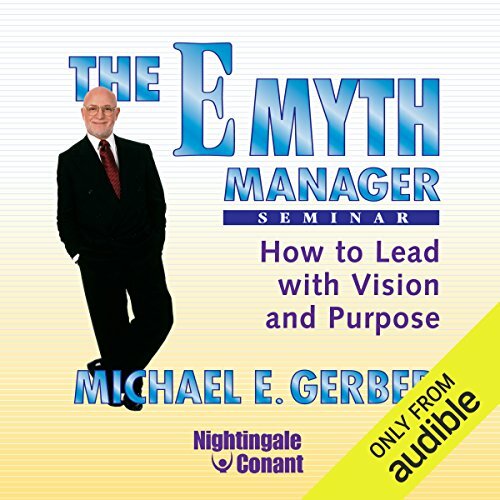 If you ever dreamed of accomplishing twice as much, twice as fast, and with half the budget, it's time you discovered the remarkable secret of today's top managers. 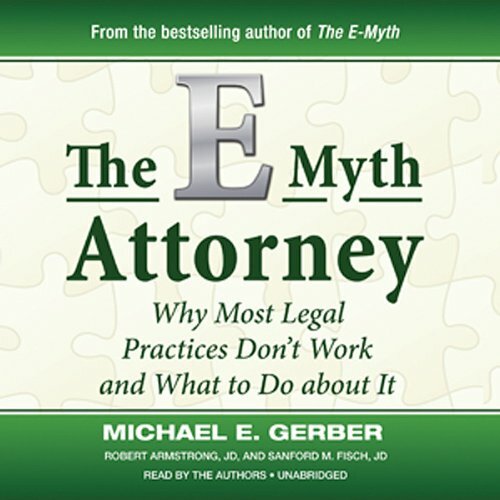 By: Michael E. Gerber, Riley F. Uglum O.D. 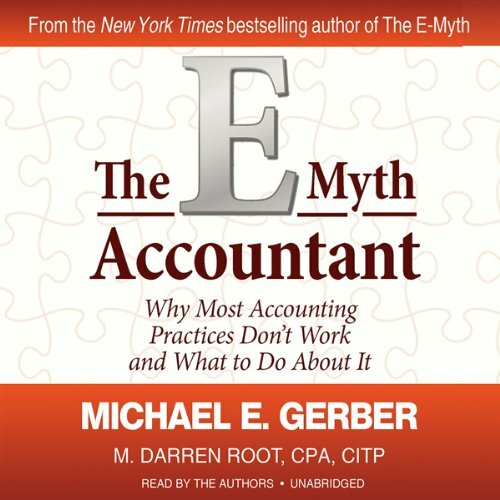 Narrated by: Michael E. Gerber, Riley F. Uglum O.D. A successful optometry practice is a juggling act. 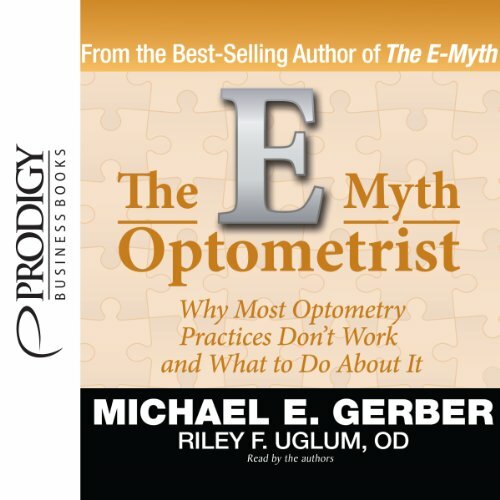 You need to know your field of optometry, as well as how to run a small business. Your education has prepared you for the technical ins and outs of optometry practice. But what has prepared you to run a business? 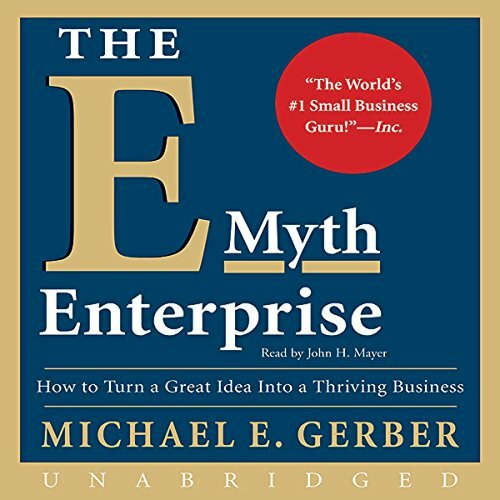 Michael E. Gerber is the author of 13 business books, including the best seller The E-Myth Revisited. 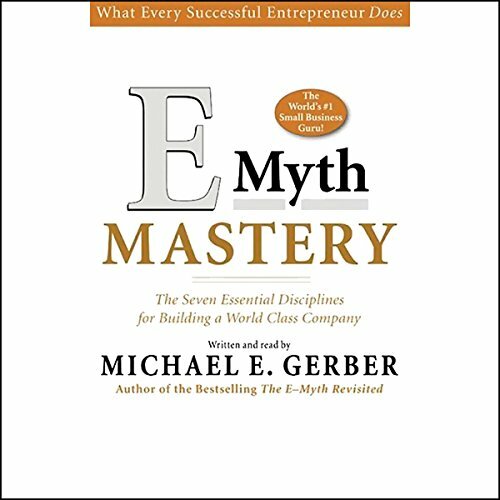 His revolutionary perspective has become the gold standard for small business development throughout the world, making him what INC magazine calls “The World’s #1 Small Business Guru” and one of BusinessWeek’s best-selling authors of past decades. Running a successful insurance business is a juggling act. You need expertise in your area of insurance to provide services to clients. You also need the know-how to run a small business. 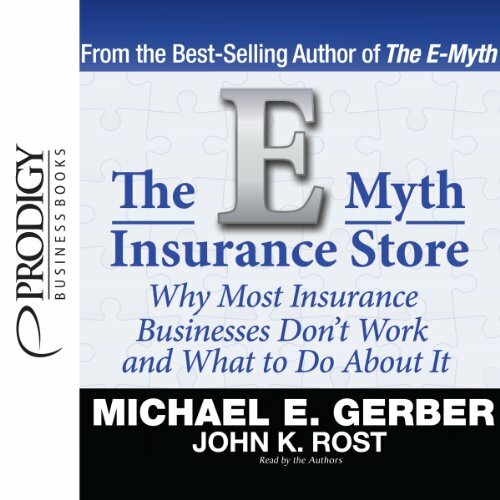 You’ve probably been well prepared by your education or experience for the technical ins and outs of an insurance business.